The village de Saint-Avit is in the DrÃ´me des Collines, between the RhÃ´ne valley, Vercors foothills and Valence plain. Pleasant, newly converted accommodation on 2 floors at centre of this hilltop village. A land of hills, orchards, vineyards - rolling countryside ideal for family walks and outings. Lots to see and do nearby: the Palais IdÃ©al du Facteur Cheval at Hauterives, Revol porcelain at Saint Uze, ViaRhÃ´na cycle track alongside river RhÃ´ne, tasting CÃ´tes du RhÃ´ne AOC wines and ValrhÃ´na chocolate at Tain lâ€™Hermitage, lovely villages with stone and pebble houses, typical of the DrÃ´me des Collines. 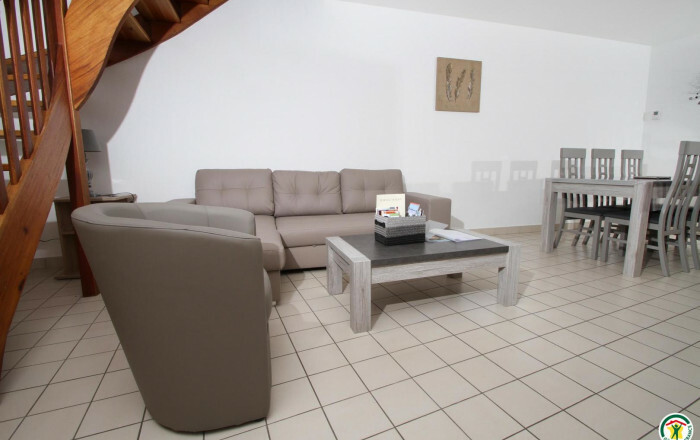 Two level gÃ®te on 1st floor of village house comprising 3 apartments. 1st floor: kitchen area opening onto living room & lounge area (sofa bed), shower room, separate WC. 2nd floor: 2 bedrooms (double bed) (2 single beds).